Lunavity itself is amazing and entirely silly. A Japanese start-up is making a hover backpack to augment one’s jumping ability. It’s being developed by students at the University of Tokyo. The team behind the product says it should allow someone to jump two to three times higher than normal. The backpack has a series of rotors that provide enough downward thrust to help the wearer jump higher and longer than humanly possible, giving the user a moon-walk type experience. The Lunavity creators seem to be leaning into the ridiculousness of the product, describing its function as a way to “make the world a more interesting place.” The simulated ways one would use the product were on display in a video posted to YouTube earlier this month showing a Lunavity wearer jumping over a crosswalk, slam dunking a basketball, and watering the fruit of a tall tree in a silly fashion and with narration. While other engineering teams often create websites to market their product, the team at Lunavity has not done so, which makes visitors to the site wonder if it is a serious endeavor. 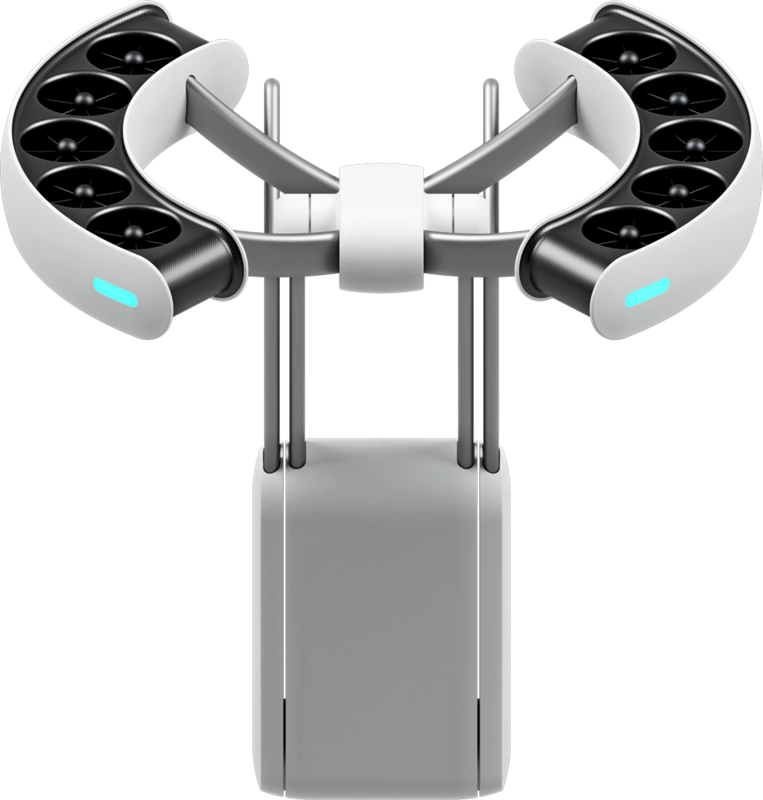 Supposedly, the device could be used to replace wheelchairs, jump across streets and more realistically, just for fun to improve your slam dunks. As useless as this invention might be, I still want one. I believe I can fly! Argumental: Is Ride-Sharing a Thing of the Past?